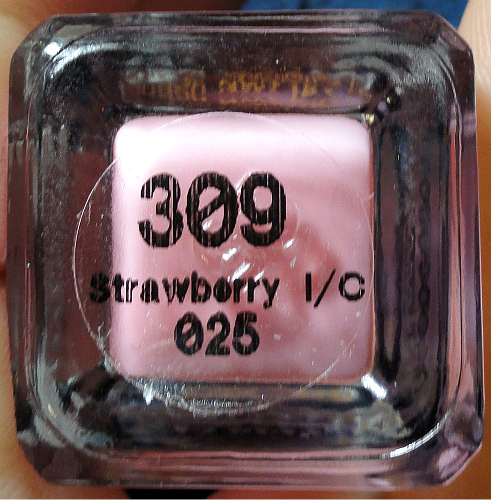 Love this brand :) From the UK, Barry M Strawberry Ice Cream. 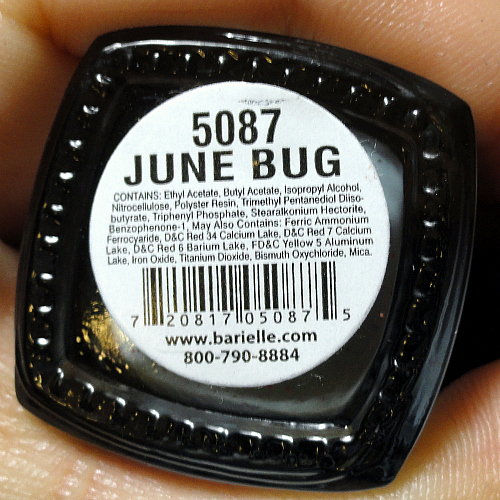 Barielle's June Bug :) I adore unlikely color combos, especially when they include glitter! 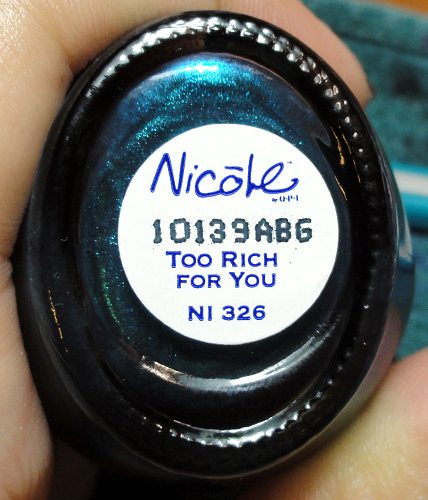 Nicole by OPI Too Rich for You from the Gossip Girl collection. I don't watch the show, but my sister is pretty into it so she had to have the polishes. 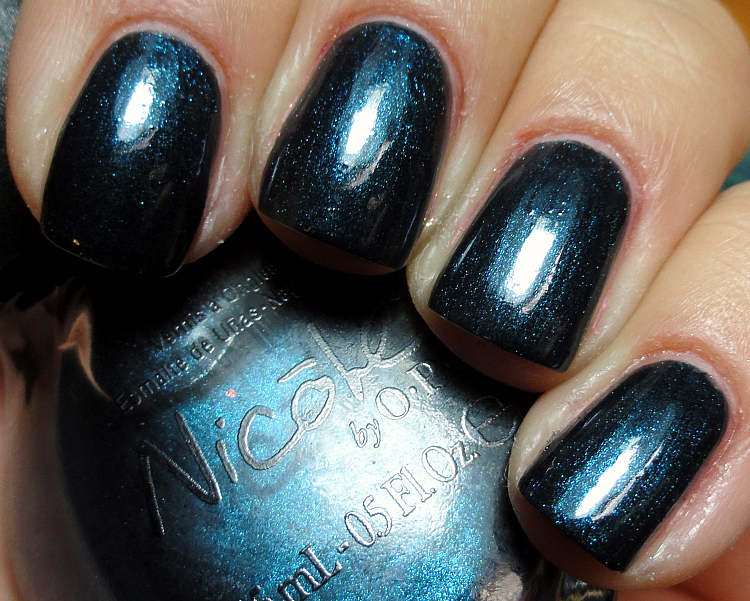 I had to swatch this one. *Yawn* tired. Sleepy. I should hit the hay. Have a nice night sugar pies!